Catered by 25 restaurants and caterers, the event includes all you can eat, along with beverages, a silent auction of outstanding sports memorabilia and door prizes. New Orleans Saints alumni from around the country will attend as part of Saints Hall of Fame weekend. 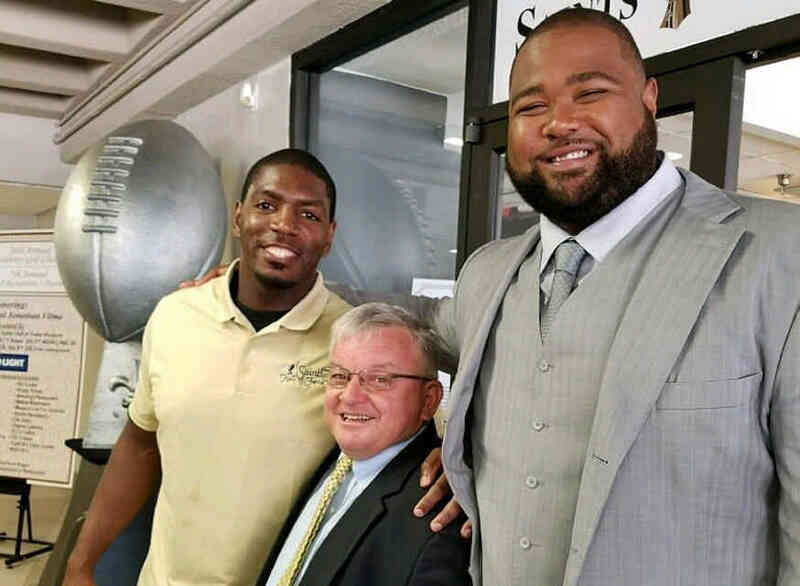 Additionally, the induction of Super Bowl XLIV heroes Carl Nicks and Jonathan Vilma will take place at 7 p.m. sharp, followed by the Alumni Celebration from 7:30 p.m.-11 p.m. Long-time New Orleans Saints employee Jay Romig will receive the Joe Gemelli Fleur de Lis Award for his various contributions to the Saints organization and to the Saints Hall of Fame. Doors will open by 6:30 p.m. If you want to attend the induction or are media seeking to cover the induction, please arrive by no later than 7 p.m. Dress is casual dressy, with no shorts or t-shirts allowed. The cost to attend is $75 and tickets are available by cash or check by calling (504) 471-2192, e-mailing [email protected] or visiting saintshalloffame.com. You can also purchase tickets via credit card online here. 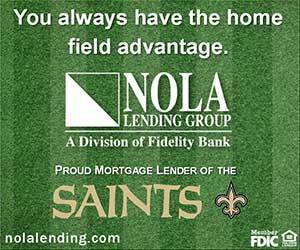 Parking is in Garage 1A on the Poydras St. side of the Mercedes-Benz Superdome, the garage closest to Champions Square. The parking cost is $15.